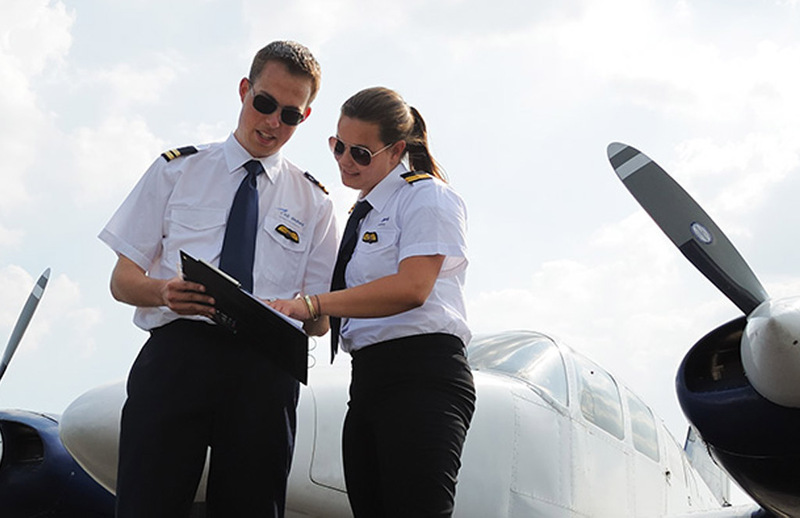 Calcosa is an aviation training organisation that specialises in equipping pilots and cabin crew for Airline and Charter operations around the world. 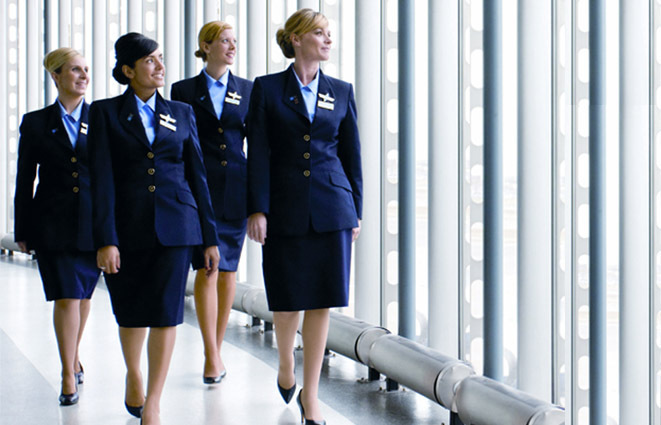 Our pilot and cabin crew training courses give you the practical experience required to soar your way through your aviation career. 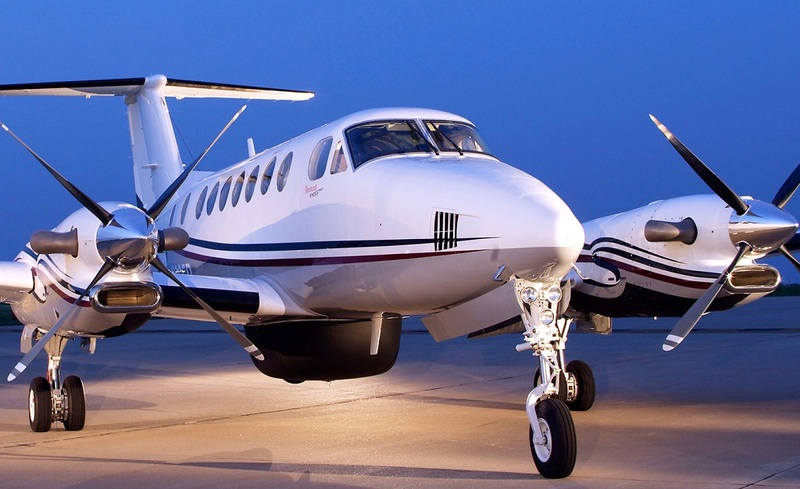 Calcosa provides training towards the complete spectrum of pilot licences and ratings from Private Pilot (PPL) to Airline Transport (ATP), Instrument Rating (IR), Instructor Rating, Turbo-prop and Jet Ratings, Night Rating, Class Ratings and an impressive range of Type Ratings. 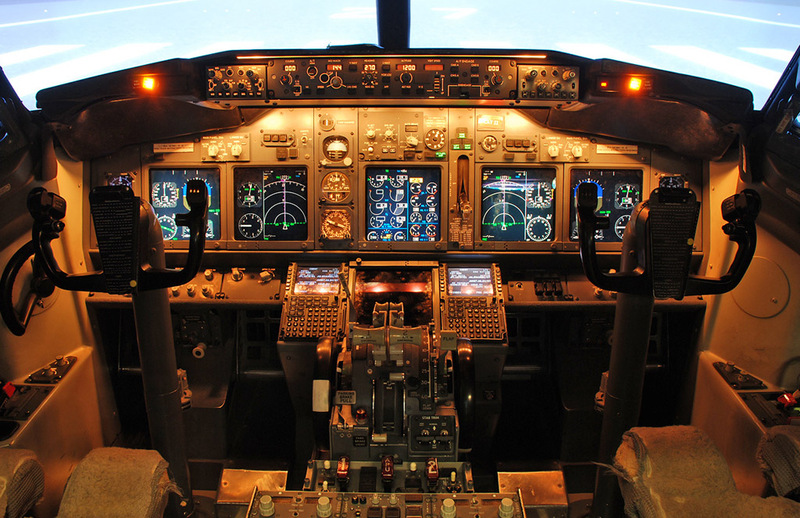 Calcosa also offers personalised tuition on the following ground courses: PPL & CPL Ground School Lectures, Multi Crew Course, Radio Telephony (General and Restricted), RVSM, ECAS/TCAS, GNSS, CRM, ETOPS, CFIT/GPWS/TAWS, Simulator Instructor and Low Visibility Operations. Furthermore, we offer the following new courses: Cabin Crew Training, Dangerous Goods Training, SEPT, Slide Jumping, Fire-Fighting, Ditching and Cabin Crew Type Ratings.